You are here: Home / BLOG / Care Tips for Older People / Do All Seniors Need Geriatric Care? Whether your parent should see a geriatrician is based more on their individual healthcare needs. Two seniors both aged 70 may have very different degrees of disability or illness: one may have no problems at all, while the other may have serious health concerns. Geriatricians frequently provide the primary care for older adults who have complicated medical and social problems. Many older people take a dizzying array of prescription medication every day. Over-medication is a critical problem among old people. Geriatricians are particularly adept at tackling this issue. A geriatrician also will be more familiar with resources available in the community. 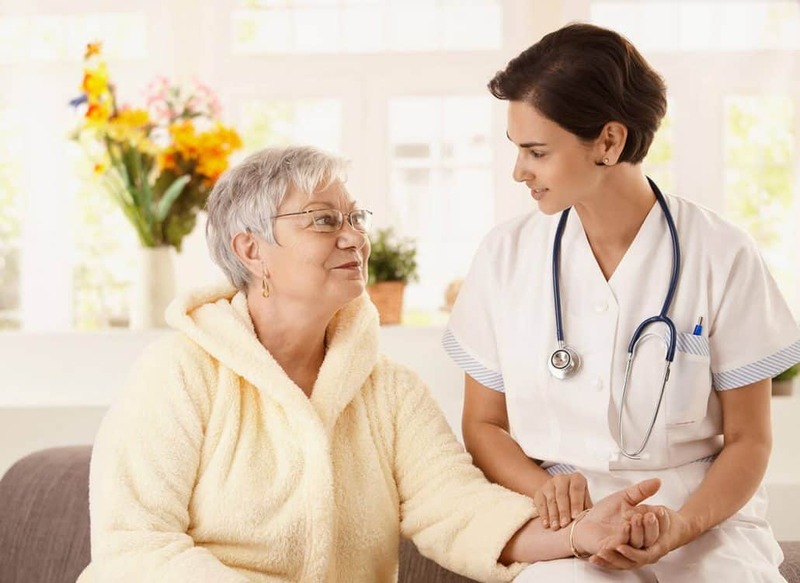 Geriatricians and geriatric medicine specialists may offer comprehensive geriatric care and assessments to have a better idea of your parent’s needs. Assessments can take several hours. As a patient, bring a current list of medications, eyeglass prescription,hearing aid, dentures, and information about previous doctors with you for the assessment. Typically, the assessments begin with a detailed questionnaire, which may require answers from a family member. Do My Aging Parents Need a Geriatrician? As a caregiver to an elderly parent, you are probably juggling multiple doctors, specialists, tests, records, and prescription drugs. You may feel that adding another doctor to the mix will only complicate matters. However, the opposite is true. When many factors are involved in your aging mom or dad’s care, a geriatrician, or geriatric care, can be very helpful. A geriatrician can coordinate the work of specialists and other healthcare providers such as social workers, nurses, and live-in carers. A geriatrician is a physician who has completed a residency in either Internal Medicine or Family Medicine with an additional 1 to 2 years training fellowship in the medical, social, and psychological issues that concern older adults. Geriatric care is a growing field as the number of elders increase. A geriatrician is a medical doctor who has additional training and experience in assessing, diagnosing and treating the problems that are especially common in people as they age. Old person may react to illness and disease differently than younger adults. Geriatricians are able to treat older patients, manage multiple disease symptoms, and develop care plans that address the special health care needs of older adults. In addition, an elderly person may suffer chronic, complex medical conditions, including physical, psychological and social issues. Geriatricians are adept at diagnosing and treating these types of issues..
Geriatricians may have an added sensitivity to helping an old person maintain high levels of functioning and quality of life.